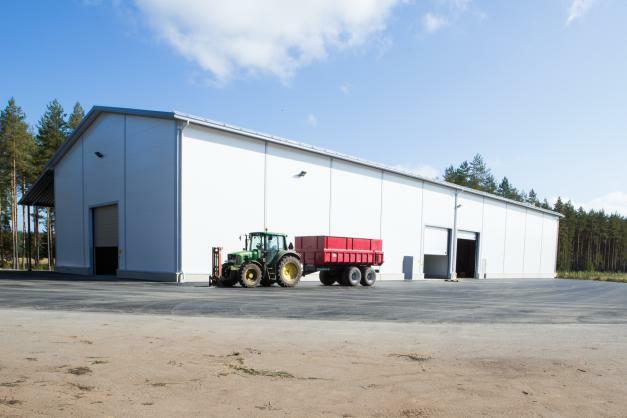 We have extensive experience in agricultural construction and have built broiler houses, cattle houses and repair and storage facilities for agricultural machinery in the past. 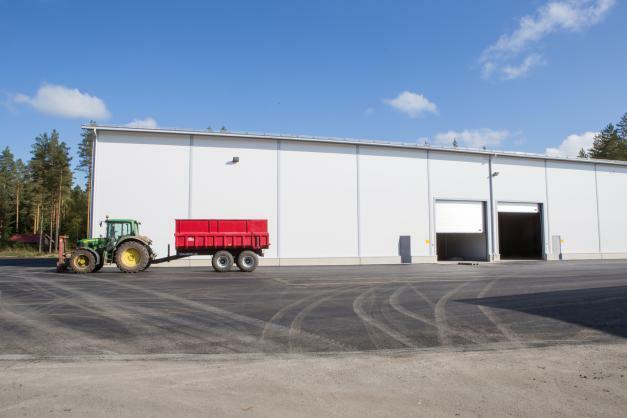 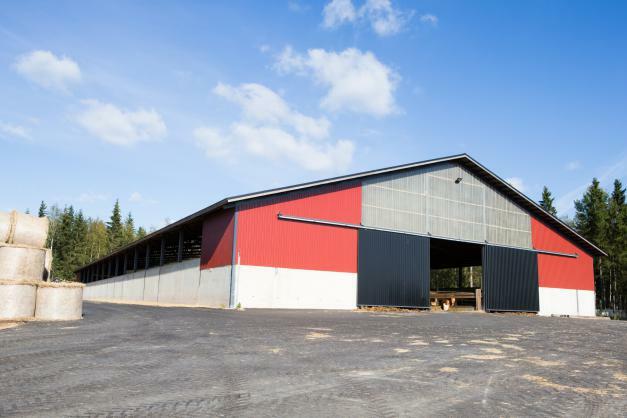 Our agricultural building solutions are a complete package, covering everything from the plans to shipment of building materials and the construction itself. 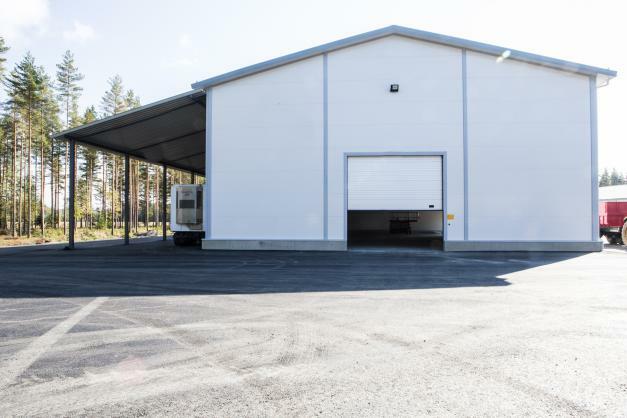 Every construction project is always tailored to match the intended purpose. 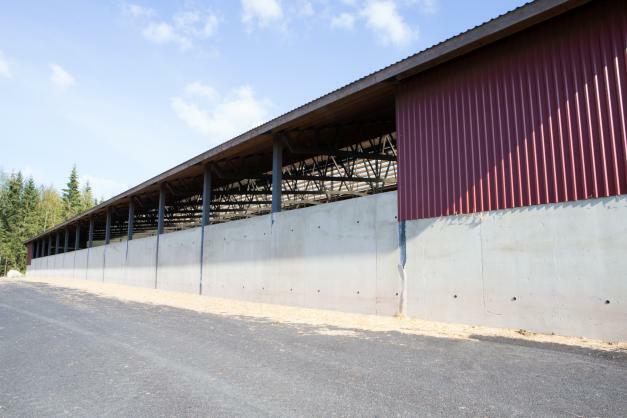 The challenge in agricultural construction are the often cramped construction sites, as new agricultural buildings are often built right next to existing buildings. 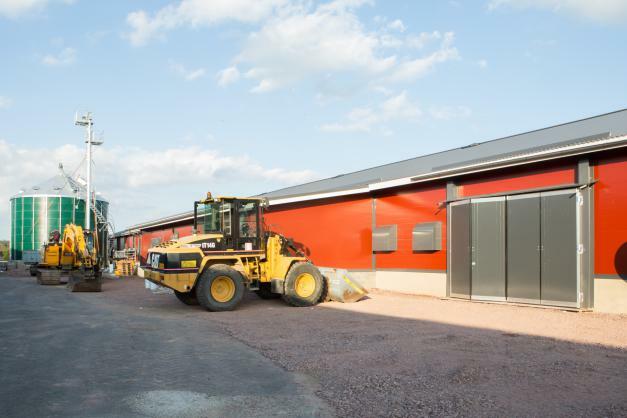 Constructed in Vampula, Huittinen, in summer 2016. 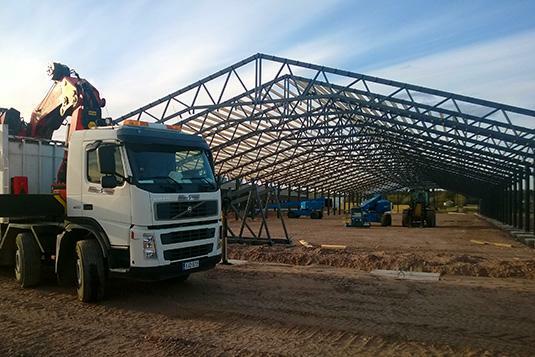 The contract covered a c. 1,300 m2 cattle rearing facility, slurry storage container and bunker silo. 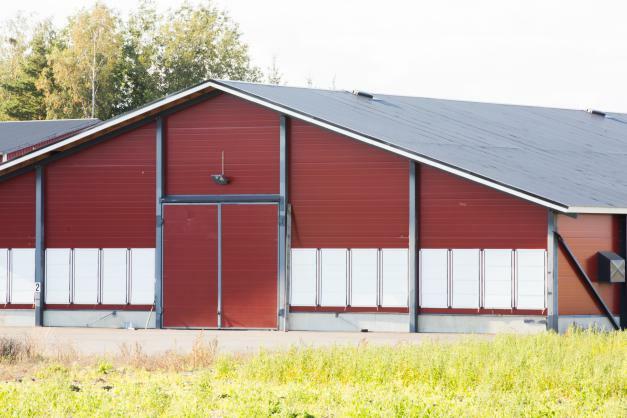 A cow shed and decanting tank were manufactured for Vampula, Huittinen. 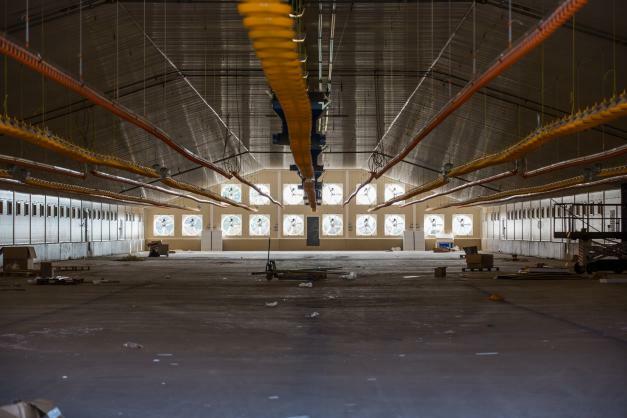 The job was completed in autumn 2015. 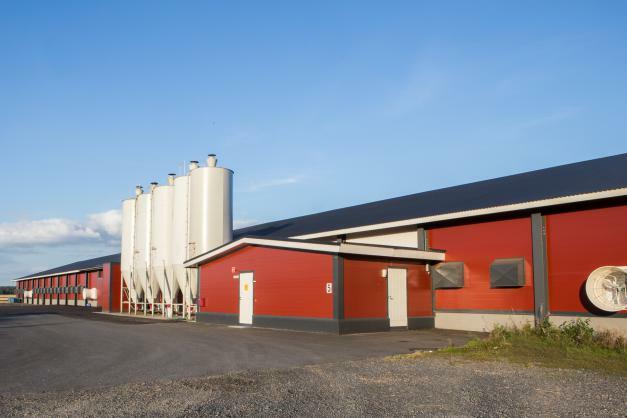 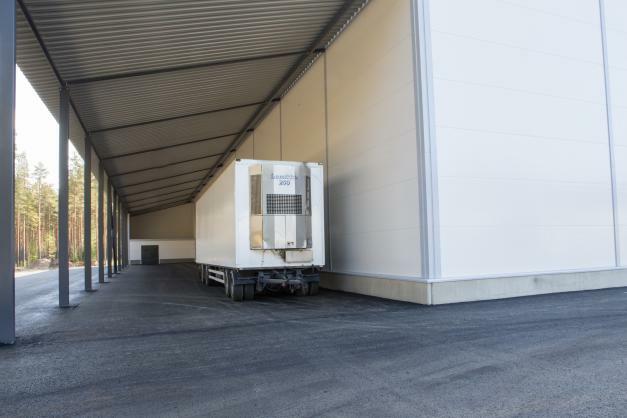 Located in the village of Teuro, construction of this refrigerated storage facility on the Tuomelas' farm was completed in autumn 2014. 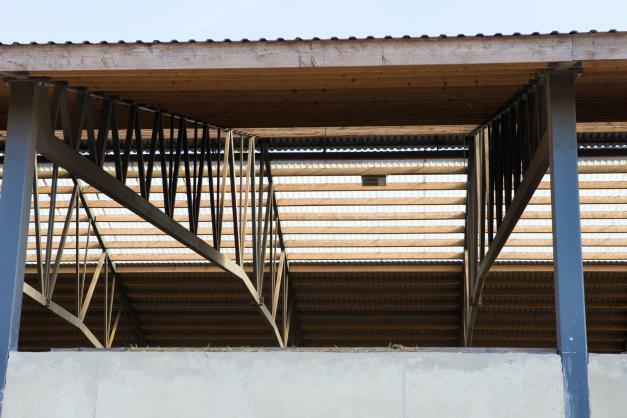 This grow-out house, located in the village of Panelia, was completed in autumn 2014 and has 3200 m² of usable floor space. 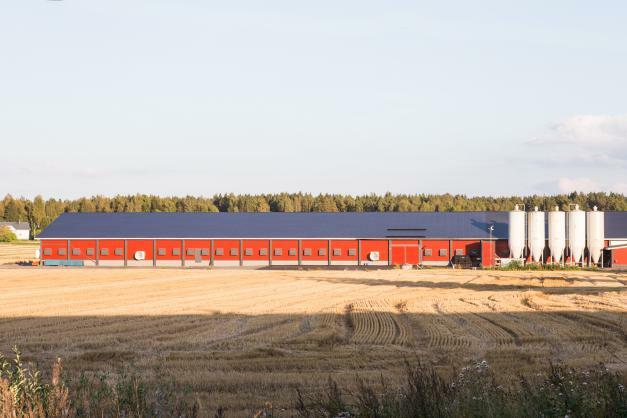 This broiler house was built on Juha Mäkitalo's farm in Säkylä in 2012. 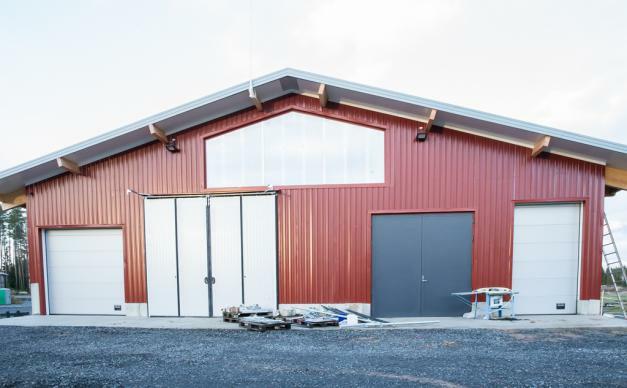 The house has 3200 m² of usable floor space. 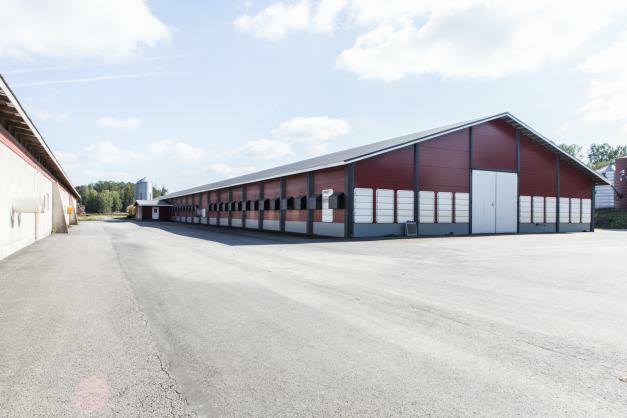 A 2000 m² cowshed in Kukonharja, built in 2012. 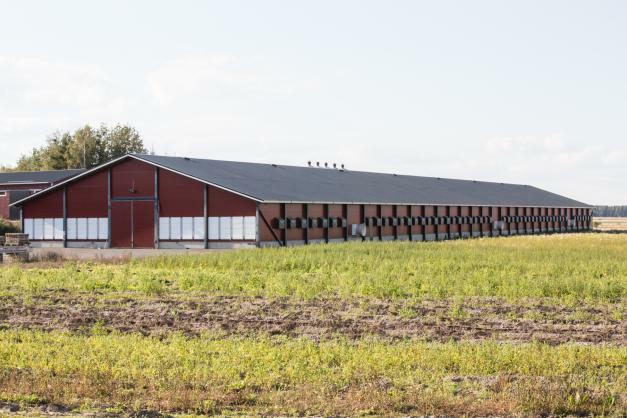 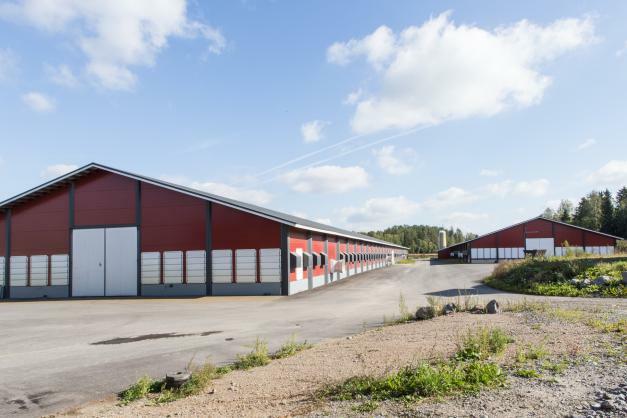 This 1650 m² broiler house in Oripää was completed in 2011. 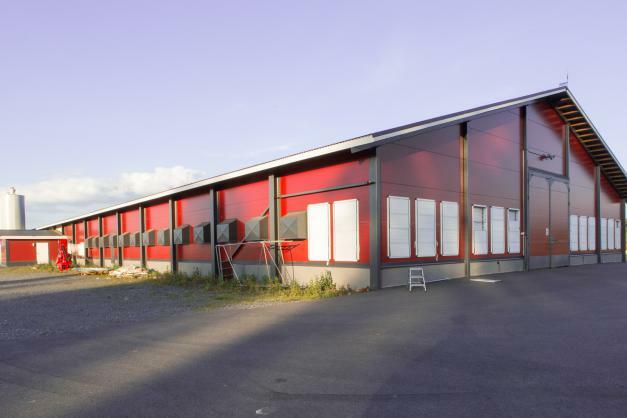 In 2013, the house was expanded by an additional 1600 m². 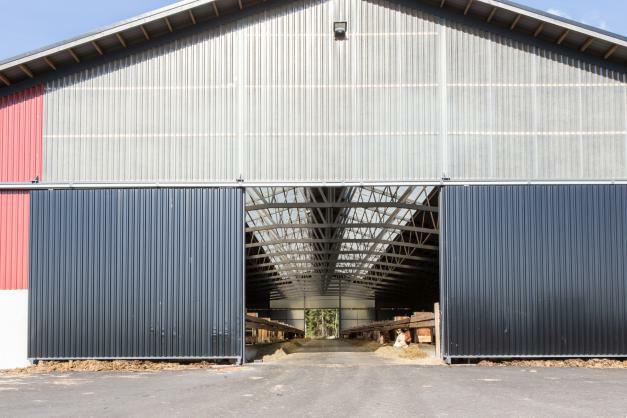 In the same year, a 400 m² storage facility for wood shavings was also built on the farm. 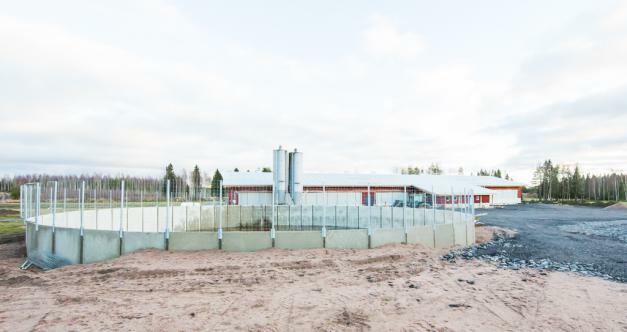 This grow-out house, completed in 2008, was the first of its kind in Raskala. 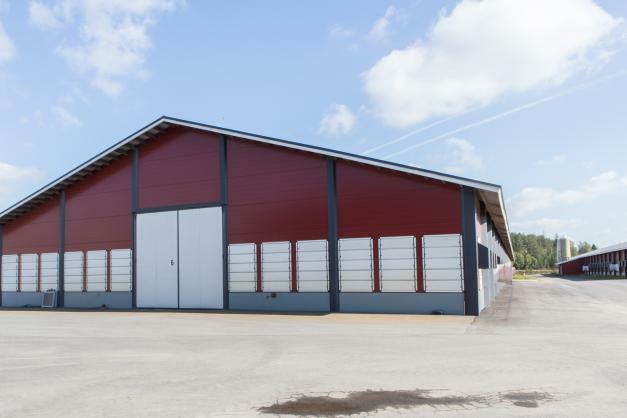 The shed has 3200 m² of usable floor space. 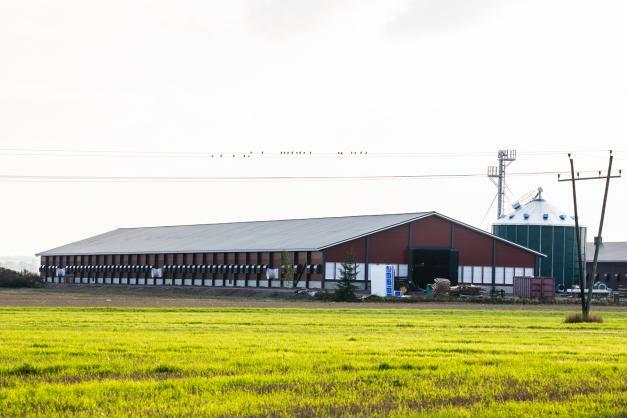 In 2010, the farm was expanded with the addition of a 800 m² heating plant and again in 2014 with the addition of another 3200 m² broiler house built next to the above-mentioned shed.